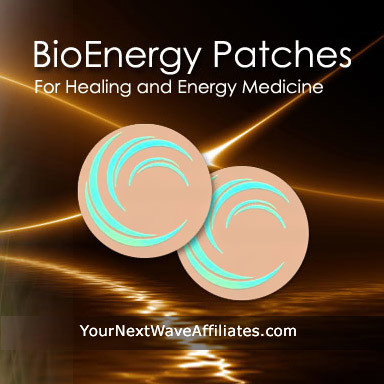 The Bone Repair BioEnergy Patch was developed as a complementary therapy program to help support and restore the body’s natural ability to repair bone and to maintain optimal bone health. 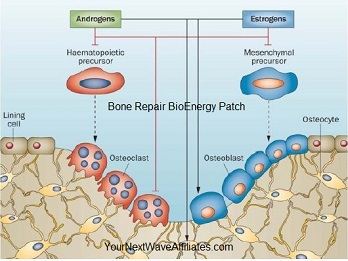 Consider using Bone Repair BioEnergy Patches when dealing with bone health concerns such as fracture repair, joint health, general bone and joint issues, concerns regarding bone density, bone metabolism, osteoporosis (and related concerns), skeletal health concerns, bone regeneration, and body frame repair. 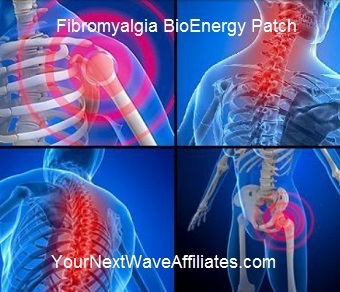 The Bone Repair BioEnergy Patch can help your body naturally improve blood circulation in bone metabolism to help heal and strengthen bones. Patches that can be used in conjunction with Bone Repair BioEnergy Patches to boost effectiveness: BAC (Bacteria), Bio Defense, Cleanse, D-Tox Plus, Energy Balance (organ health), GH Balance (Pituitary Gland & Anti-Aging), GSH (Scar Tissue), Healing XL, Ultra Joint Relief, Nerve Stim (Nerve Stimulation), Pain & Inflammation, Power Workout, and Relax. When a fracture occurs, the body gathers protein as building blocks to synthesize a new structural bone protein matrix. When bone breaks, blood vessels in the bone are also severed and leak blood which clots (fracture hematoma) in order to help stabilize and align the bone for healing. This clot also cuts blood flow to any jagged bone edges. Without fresh blood supply, these bone cells die. Swelling and inflammation can result as the body attempts to remove dead and dying tissue. Tiny blood vessels grow into the fracture hematoma to fuel the healing process. Several days later, the fracture hematoma develops tougher tissue, transforming it into a soft callus. 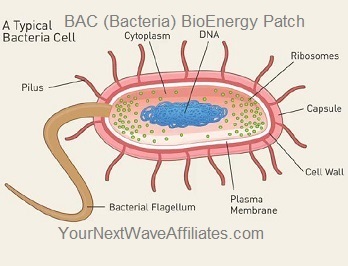 Cells called fibroblasts begin producing collagen fibers, major protein in bone and connective tissue. Chondroblasts then produce fibrocartilage, which transforms the callus into a tougher fibrocartilaginous callus to bridge the gap between the bone pieces. This callus generally lasts approximately three weeks. In the next healing phase, osteoblasts produce bone cells, transforming the callus into a hard shell bone callus, which lasts approximately three or four months, and provides protection and stability for the bone to enter its final healing stages. The body now establishes the bone position and begins reabsorbing bits of dead bone and creates a hard callus to bridge the gap between the bones. How does the Bone Repair Patch help? The healing tissue needs time before the injured bone can take strain. Osteoclasts and osteoblasts can take months to remodel and replace bone callus with healthy harder compact bone. These cells also decrease the callus bulge, gradually returning the bone to its original shape and health. The Bone Repair Patch can help your body naturally improve blood circulation during bone metabolism in order to help the healing process. 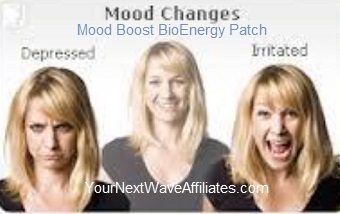 The Manufacturer recommends wearing the Bone Repair BioEnergy Patch for 30 days to help improve blood circulation and metabolism, and if needed, to continue use for an additional 60 days. 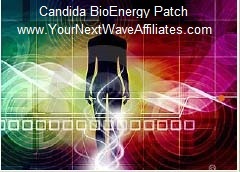 To see Bone Repair BioEnergy flyer, click here.